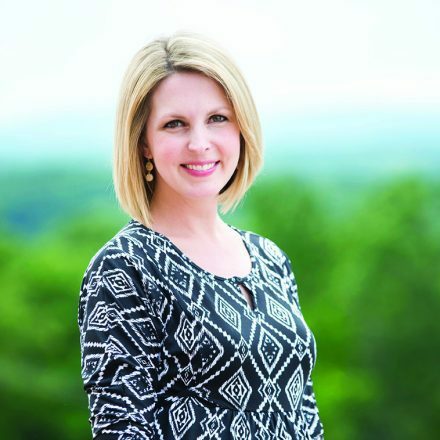 In early 2016, right when I took the helm of Lynchburg Business, the publication had recently added a new feature called “Made in Lynchburg”—a simple, photo-focused page located at the end of the magazine that’s intended to draw attention to locally made products. You’d think of all the content I was faced with as I started my job (editing multiple magazines), this piddly little page shouldn’t have been intimidating—right? But it was. How in the world was I supposed to find a product to feature in each issue? I had heard of a few things manufactured here. But the list was short—and the list of my future issues was very, very long. 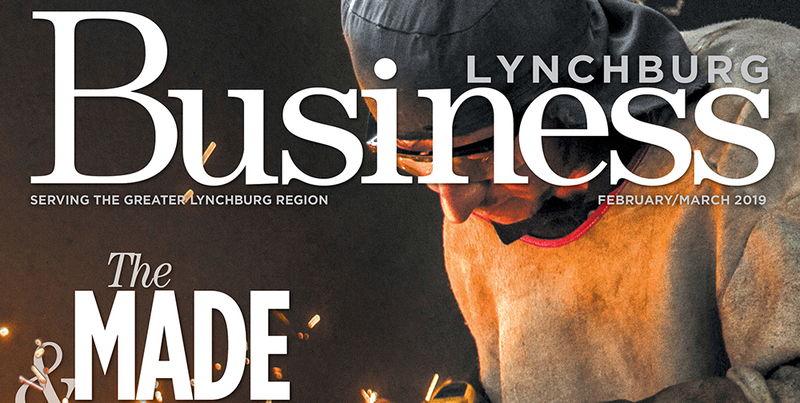 Our successful “Made in Central Virginia” page was the catalyst behind the creation of our first ever “Made and Sold” Issue of Lynchburg Business. We’re celebrating… well it’s pretty simple… all things made and sold here. In a special manufacturing feature, we are taking an in-depth look at the thriving conveyor systems industry in Central Virginia—an industry behind hundreds of local jobs. In our two business profiles, learn about two successful local retailers—Winey Chicks Boutique and Lynchburg Specialty Engraving. You’ll also find a compilation of all our past “Made in Central Virginia” companies and the products they are proud to produce right here in your backyard. I’m looking forward to making my list of “Made in Central Virginia” prospects even longer in 2019 and beyond. If you know of a product manufactured locally, send me an email.